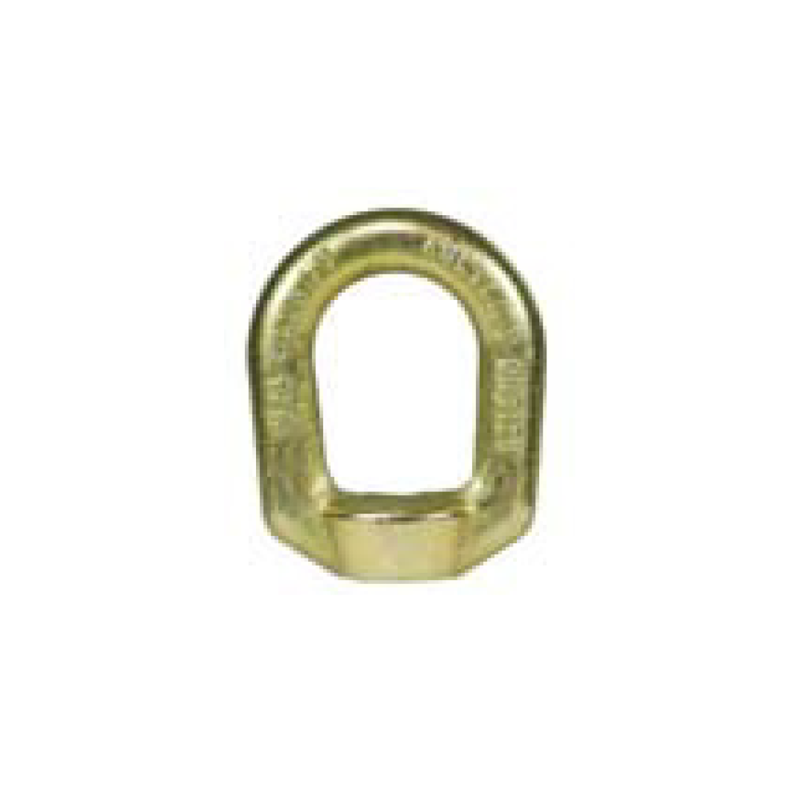 Bow Nut in accordance with requirements of ASME B30.26, used as a removable hanging Eye Nut where a rated male thread or bolt can be utilized commonly used in the Mining Industry. • Made from G-400 forged steel quenched and tempered with zinc plated finish, manufactured with a bow shape, available in metric thread sizes only. 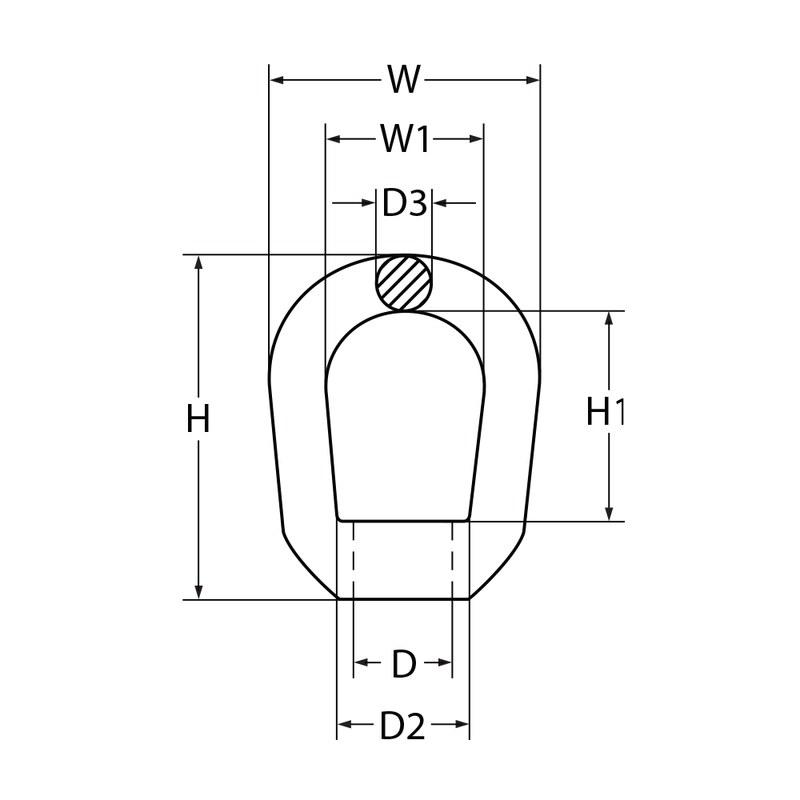 • Marked with working load limit in tonne, nominal size in millimetre, batch numbered and supplier identification. Proof tested to 2 x Working load limit and Minimum breaking force of 5 x Work load limit. • Test Certificate are available upon request.